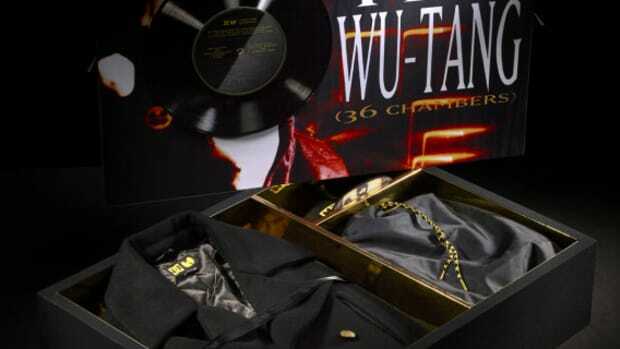 It&apos;s been 25 years since the Wu-Tang Clan released their groundbreaking debut album, Enter the Wu-Tang (36 Chambers). 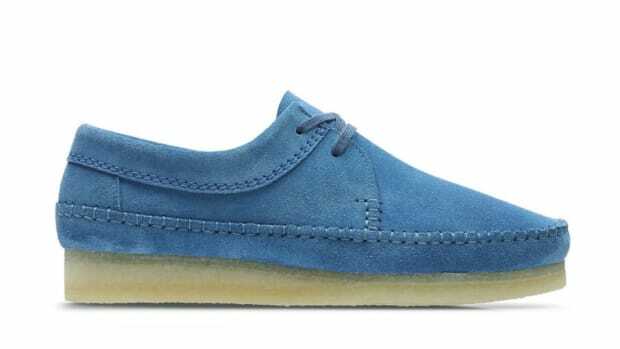 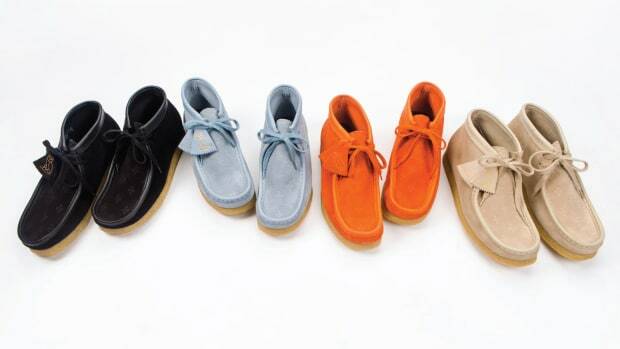 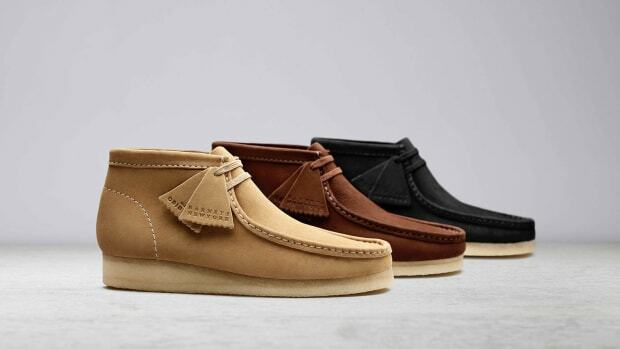 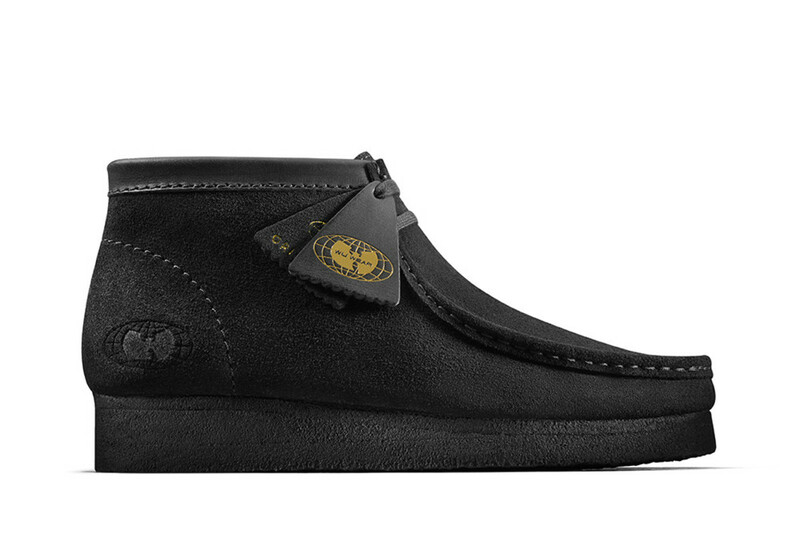 To celebrate the anniversary, Clarks Originals is teaming up with Wu Wear, the apparel brand from the Staten Island hip hop collective, on special-edition Wallabees. 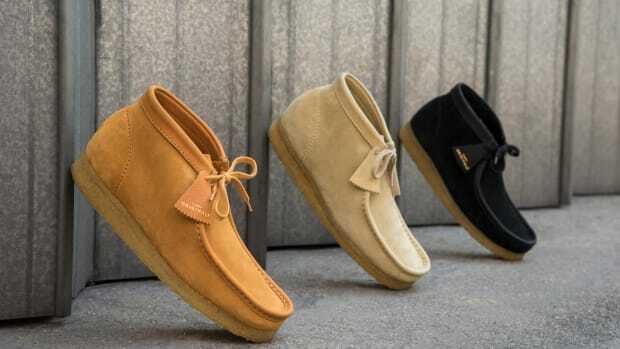 The traditional moc-toed silhouette will arrive in three exclusive colorways -- black, maple and yellow -- with each featuring"Enter the Wu-Tang" stamped into the left tongue and "9 November 1993" on the right. 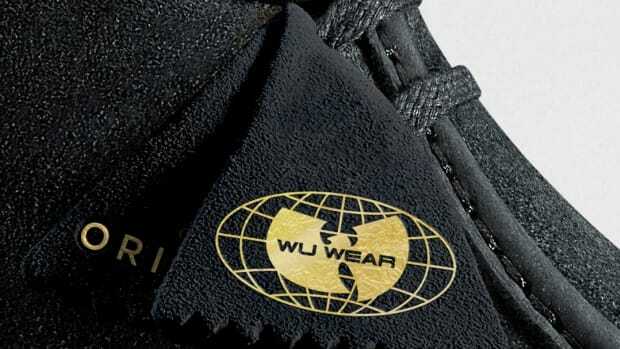 Finally, the iconic Wu-Tang logo is embossed on the lateral heel of the upper, built with suede from the Charles F. Stead tannery. 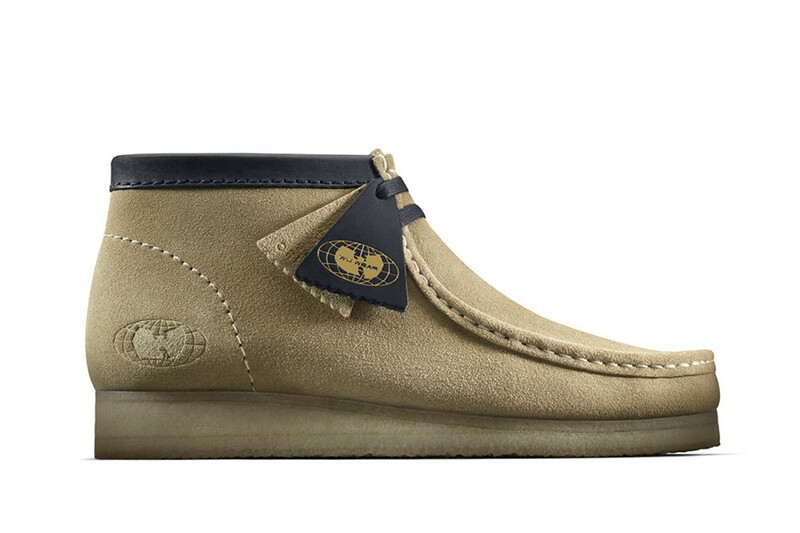 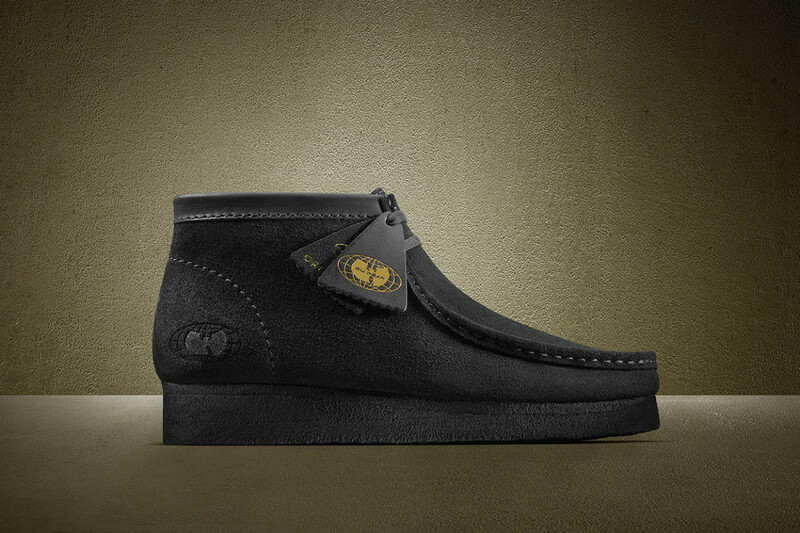 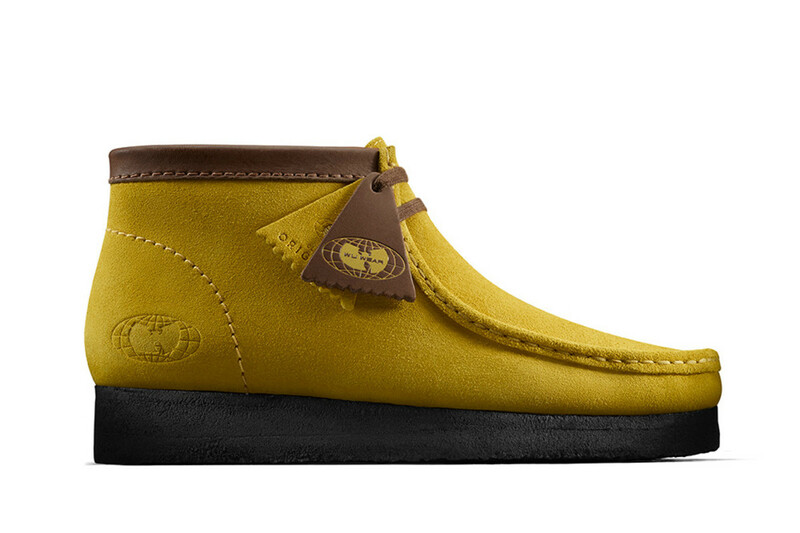 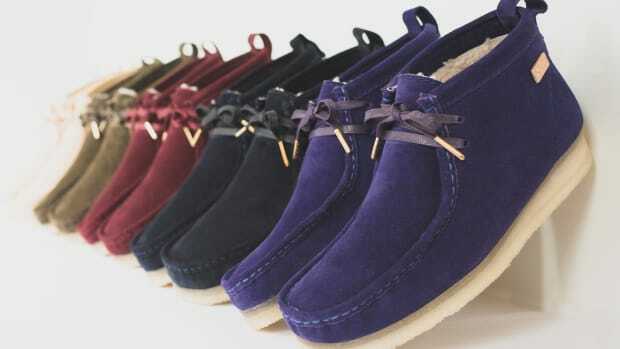 Retailing for $190, the Wu Wear x Clarks Originals Wallabee launches November 23rd at clarksusa.com.